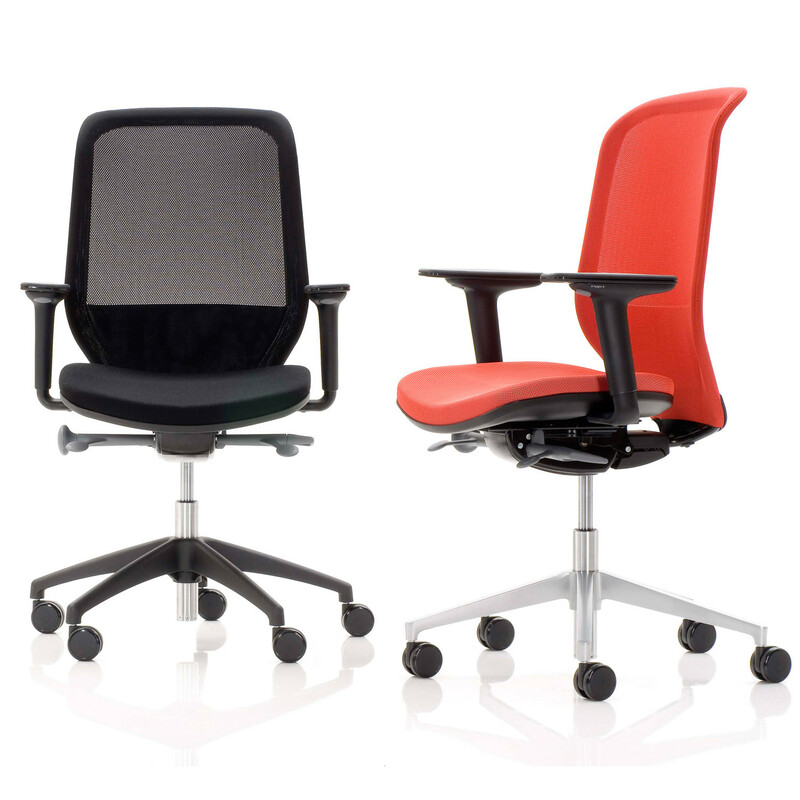 Joy Mesh Office Chairs share the design and performance values of the original Joy chair range. 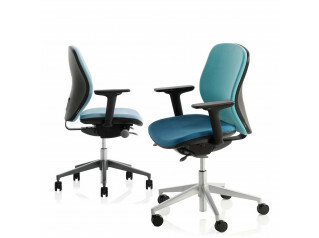 Balanced off the mechanism with a high tensile steel and nylon frame which provides both durable support and a desirable level of flex to achieve a continuous and comfortable seat. 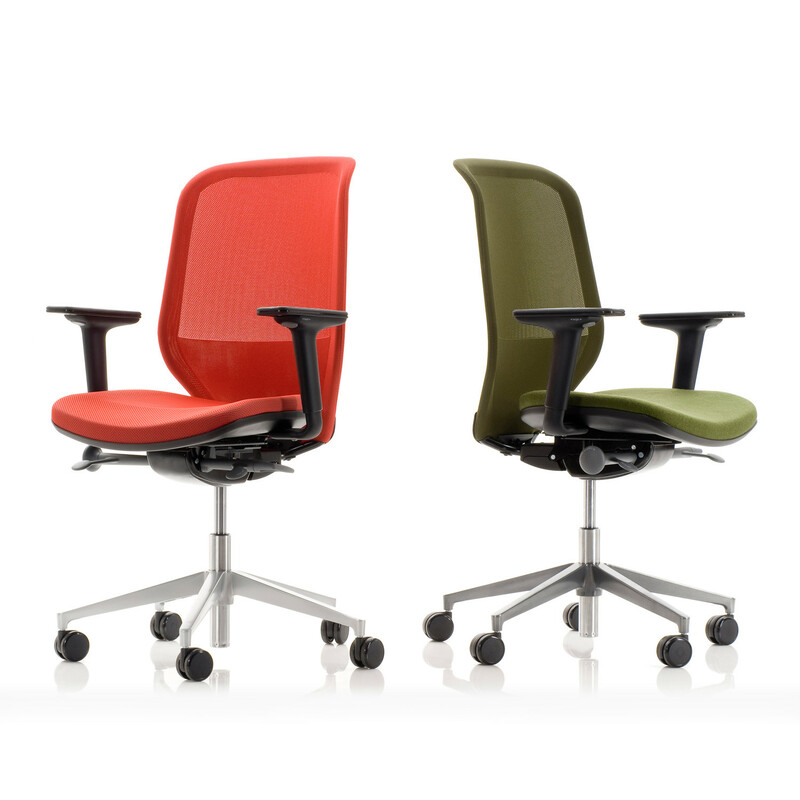 An intuitive modern office task chair, Joy is easy to adjust, providing highly supportive ergonomic comfort for your working day. 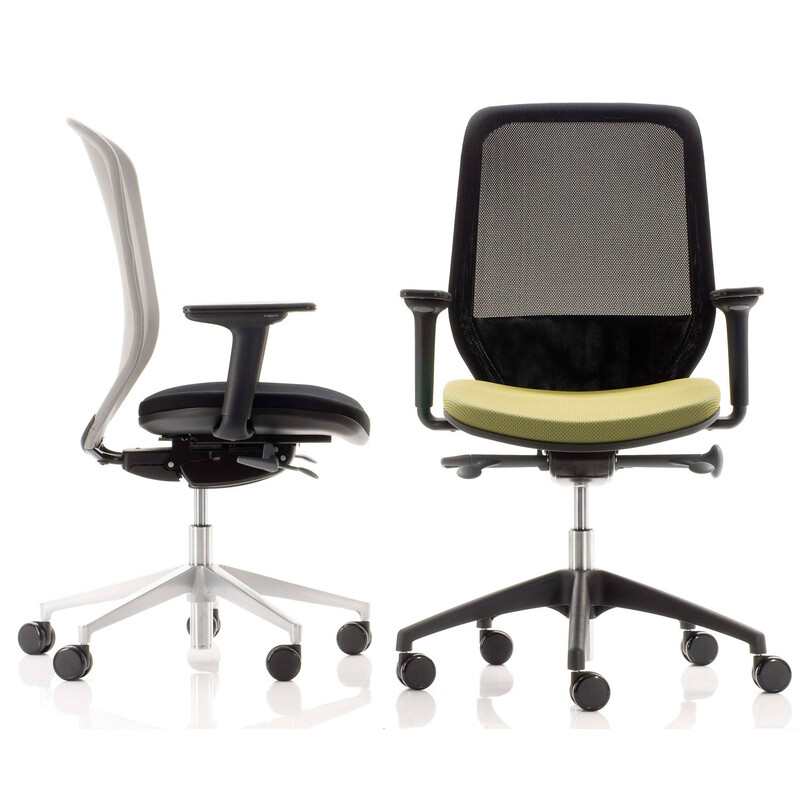 Joy Task Chair's mesh has a dual contour design which increases support through the lumbar region whilst creating as visual richness, which, while unique to the mesh product; balances perfectly with both of the Joy upholstered chairs. 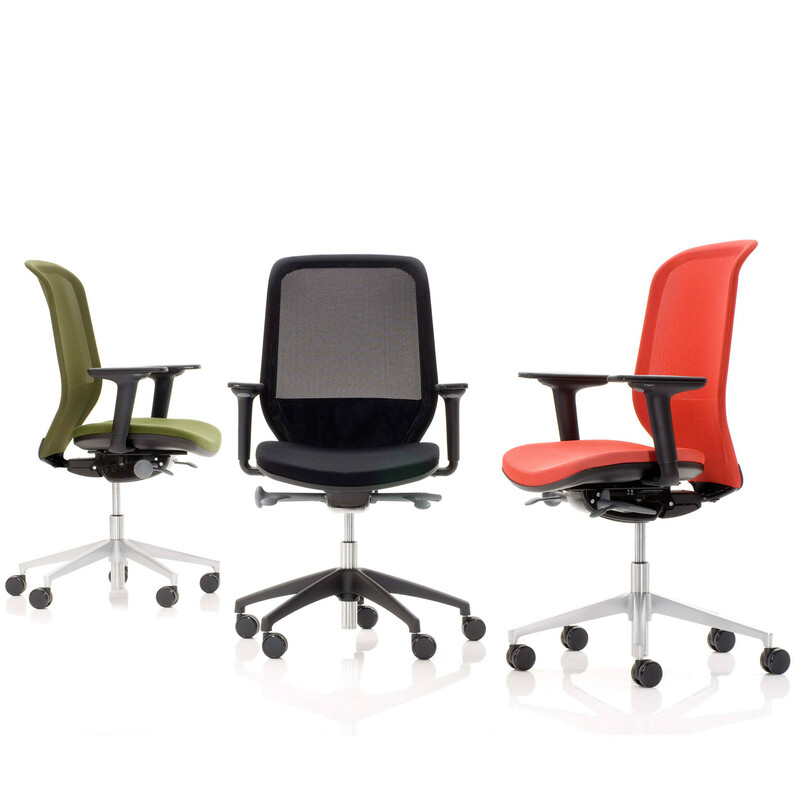 Joy Desk Chair features mesh manufactured from 100% recyclable polyester and provides a refined level of breathability which ensures less heat build up. 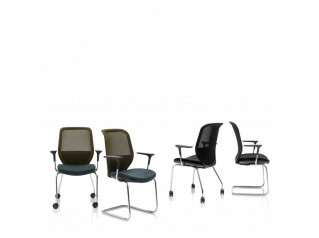 Joy Mesh Back Office Task Chair is now offered as a Carbon-offset product when specified in the Camira Oxygen Fabric. 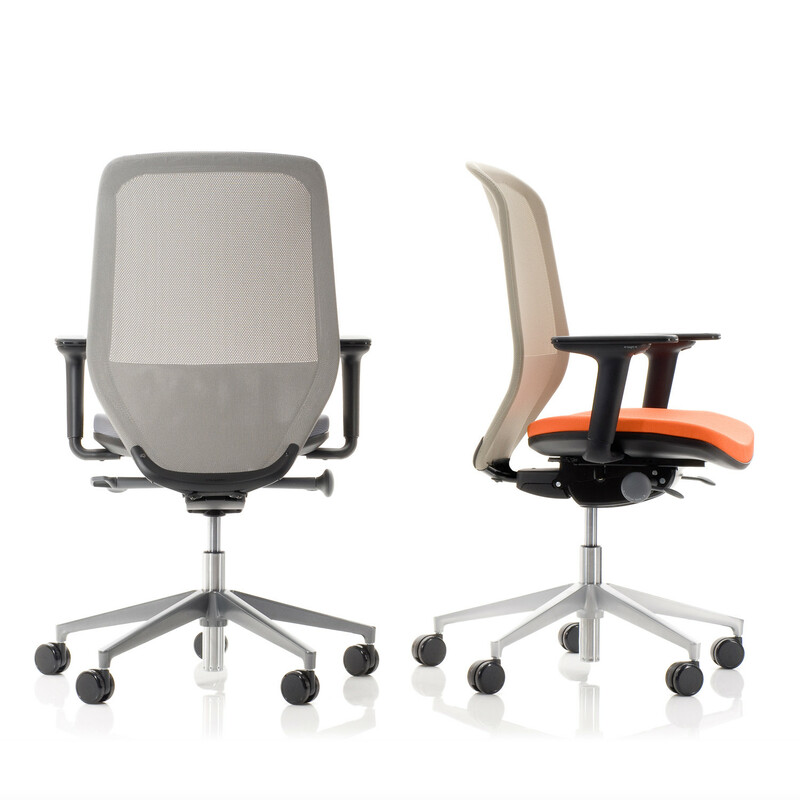 This means that the equivalent quantity of carbon generated in production has been saved by investment in sustainable energy projects making Joy a Climate Neutral product (in association with Climate Care). 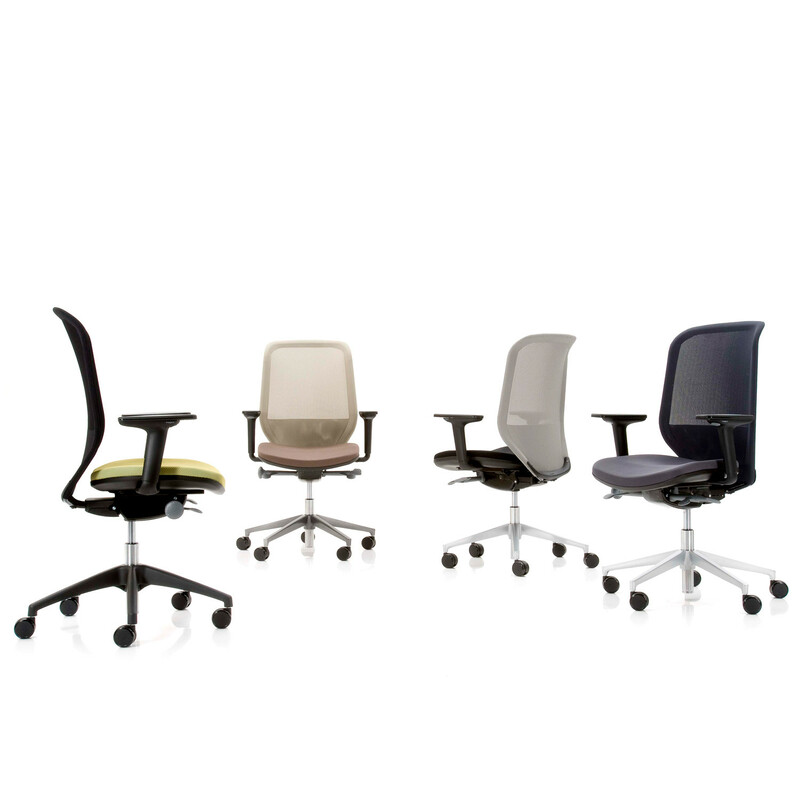 Please see the product brochure attached for more details on Joy OfficeSeating series which includes Joy Office Chair, Joy High Back Task Chair, Joy Visitor Chair, Joy Mesh Visitor Chair. 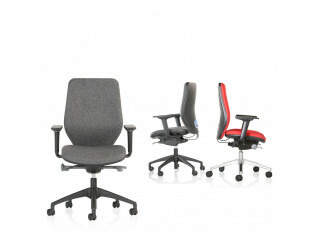 You are requesting a price for the "Joy Mesh Office Chairs"
To create a new project and add "Joy Mesh Office Chairs" to it please click the button below. 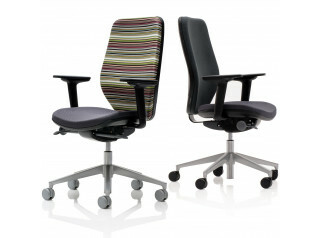 To add "Joy Mesh Office Chairs" to an existing project please select below.